A group of seven year old children and their teacher encountered a crocodile during their fieldtrip at Sungei Buloh Wetland Reserve on November 20, 2013. NParks (National Parks Board) assured the public that that will never happen again. Stay away from swarming waters. Before wandering in the wild or saltwater, you need to ask the locals or the authorities which place is swarming with crocodiles. If you know which place, you should never go near it. Beware of your surroundings. 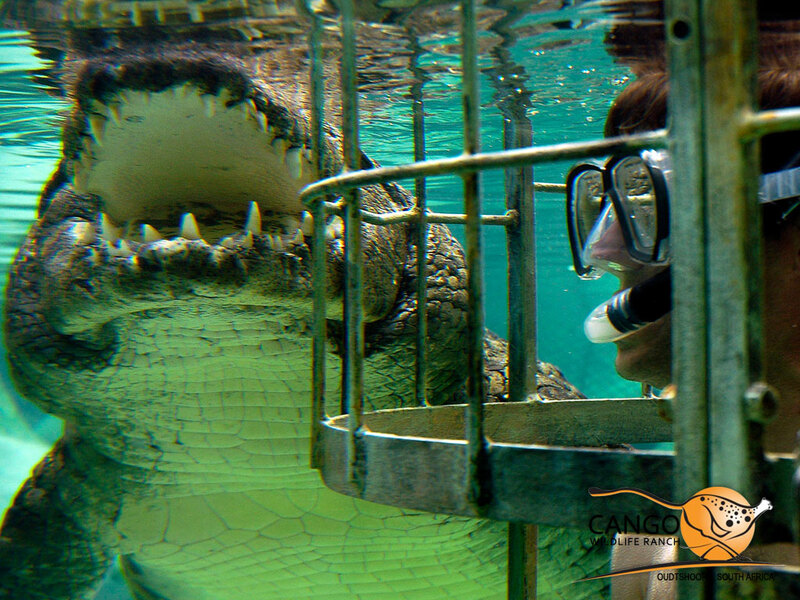 If you know that crocodiles roam in that place, it is crucial that your senses are heightened. You need to be vigilant. Concentrate and use your senses. Stay away from crocodiles. If you spotted one or two crocodiles, it is important that you give them enough space. Do not attempt to go near because it will only make things worse. Remember to stay away at least 15 feet from crocodiles. Run right away if you sense danger. If you see that the crocodile is approaching you, you need to run. Do not wait for it to go near because you might be killed. Run to the nearest land and never stop. Fight back if you get caught. If you are attacked, the crocodile will try to drag you in the water. When you are attacked, your best hope is to fight back and try to get away as soon as possible. Attack the eyes, ears, nostrils and tongue. Get help. When you survived the attack and you got away, the next thing that you should do is get some help. The mouth of crocodiles houses bacteria. Infection will occur if there is a bite. It should be treated immediately.